Sari Padorr is an agent for The NWT Group. She is an award-winning, nationally and internationally recognized journalist whose TV career has spanned more than 30 years as a news director, reporter, anchor, producer, and show doctor. Sari has also produced promotional campaigns for the TLC Network and commercials for FOX Sports Net. Most recently, Sari was the news director at WAAY-TV in Huntsville, Alabama, revamping systems, creating community involvement programs and franchises, hiring talent and news management, and managing web and social media. Prior to that, Sari spent 15 years in Denver, Colorado, at KCNC (CBS) and KDVR (FOX) as a crime and investigative reporter, producer for special projects, and a show doctor. At FOX, she revamped a lifestyles show that led to higher ratings and Emmy Awards. Sari also created the “Colorado’s Most Wanted” franchise and her stories helped solve nearly 100 crimes. Her work with cold cases garnered her recognition from International and National CrimeStoppers as well as homicide departments in Colorado. She was the driving force behind uniting CrimeStopper programs throughout the state of Colorado. Some of the notable stories Sari has covered include the Columbine school shooting, the Jon Benet Ramsey case and the Oklahoma City bombing trial. Her investigations closed down a waste-to-energy incinerator, busted open a fake art ring and exposed knock-off purse parties and their connection to organized crime, to name a few. Sari started her career at KCRG (ABC) in Cedar Rapids, Iowa, as a weekend reporter while finishing her senior year at The University of Iowa. 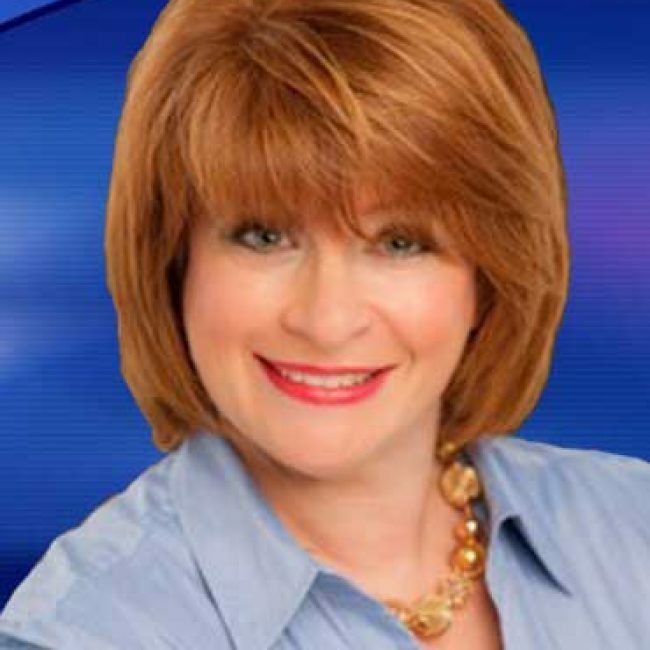 She worked at WJAC (NBC) in Johnstown, Pennsylvania, and WBNS (CBS) in Columbus, Ohio. Sari is an accomplished print reporter and published her first book, “37 Seconds (HarperCollins)” in 2015, which became a best seller and won numerous awards. She is the recipient of several Emmy Awards and the prestigious Gracie Allen Award for her work in TV.